Welcome to DogPhoria’s Pampered Pets, where we are passionate about pet care! 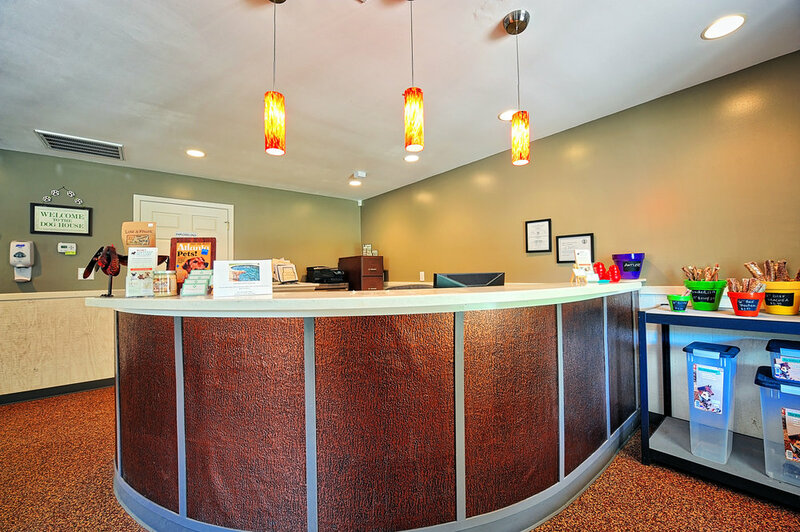 We are here seven days a week to meet all of your pet’s needs while you are away. At DogPhoria’s Pampered Pets, we do so much more than provide food and water to your pet. 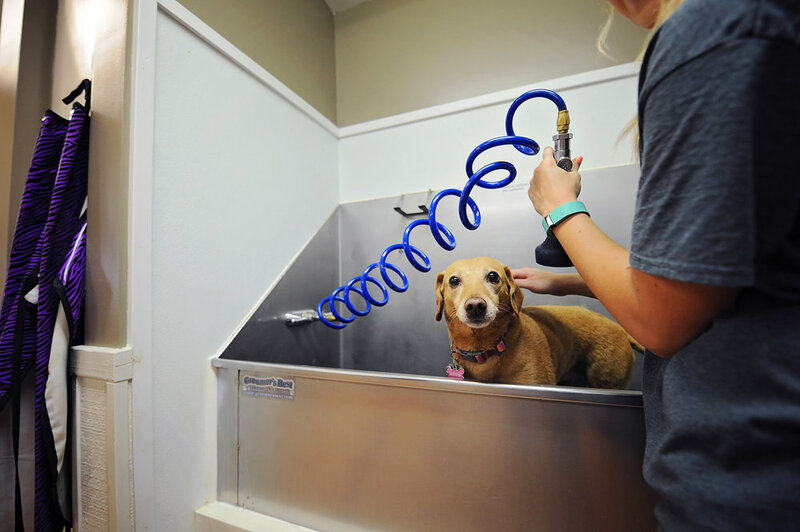 We pride ourselves on going the extra mile to make sure that each pet we care for gets the personalized love, attention, and exercise it needs. Have one of our sitters come to your home to pamper your pet. 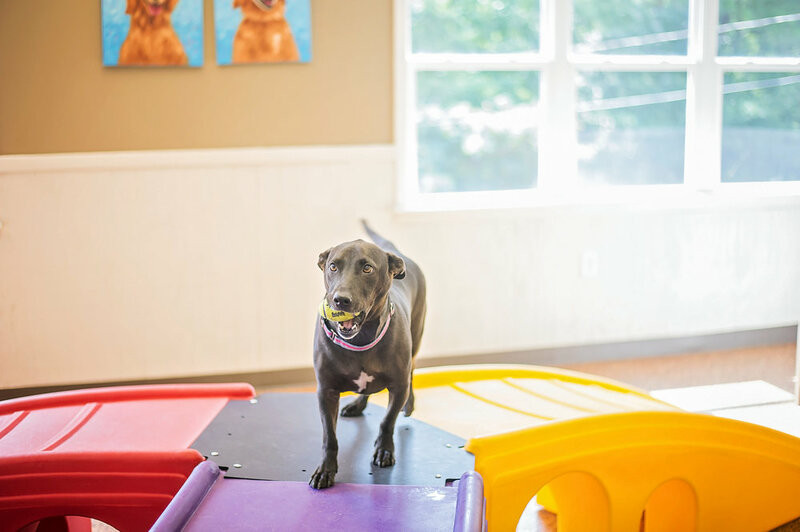 Vacation pet care and daily dog walking are just a few of the in-home services we provide. Let DogPhoria’s Pampered Pets handle the logistics of getting your pup to and from boarding. Need to make a trip to the vet or the groomer? We can handle that too! 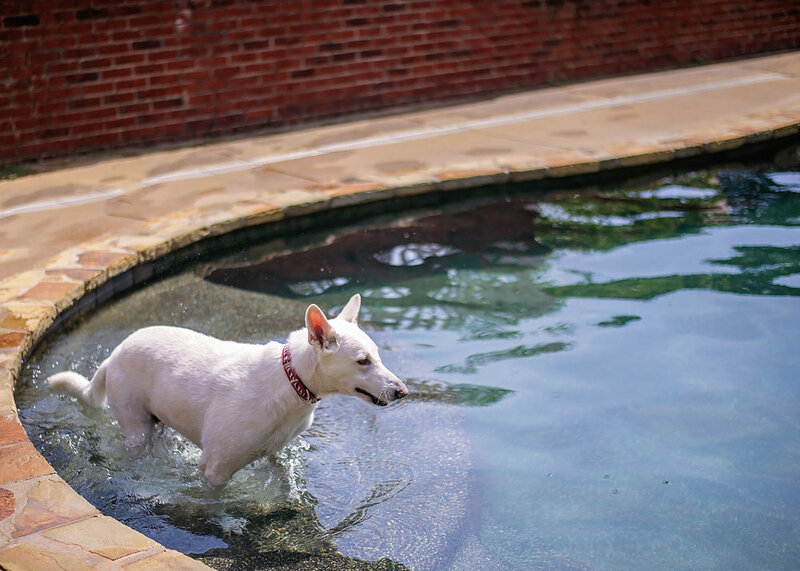 Reserve your pet's next stay, or boarding visit today! Pampered Pet Care of Atlanta, LLC. ©2018 DogPhoria’s Pampered Pets, Inc.